Rajeev Kumar is an SEO expert who has been a part of the Search industry since its inception in India. With a background in Software Training and Online Consulting, he brings with him a diverse experience helping him better understand participants’ needs. The trajectory of his experience includes working with professionals from various industry like telecom, food chains and restaurants, electronics, banking, ecommerce and mobile manufacturing to name just a few. 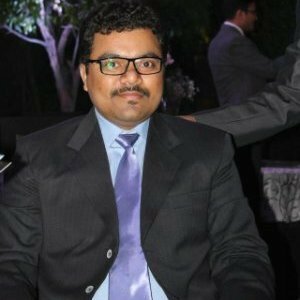 He has also been instrumental in launching India’s first Google algo update proof SOS (socio-seo) labs in GroupM — a Fusion of SEO and Social where the SEO work has been amalgamated with facebook and twitter optimization and as a result of this website was made to rank among the top 10 rankings in Google. Additionally, his Passion for bringing businesses online and bridging a business connection between internet and physical businesses has been recognized. Rajeev’s invaluable consultation has been credited for a number of ventures in the past to successfully run their physical businesses with subtle online support.